Head lice is one of the main concerns of parents who have kids that goes to school. 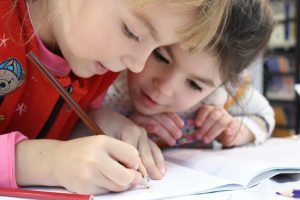 School is where head lice can be easily transferred from one person to another specially to children. Most of the time, you don’t need to have a prescription to buy head lice treatment because you can actually buy over-the-counter. Head lice treatment is very accessible that we can buy it at any grocery or pharmacies. But what if these treatments can cause great danger not only to your child but to everyone. You might just regret it and think that you should have do your research and just use a natural homeopathic lice mist instead. Putting a head lice treatment to your child seems like a no brain-er and almost always safe but parents now are being warned to use precaution when using head lice lotion because it could catch alight. People are being warned not to smoke after they apply the lotion to the child’s hair or allow them to go near naked flames – even to the next day because it can result to serious burns. An alert was issued by the Medicines and Healthcare products Regulatory Authority to pharmacists to always tell the parents buying over-the-counter lotions the risks. 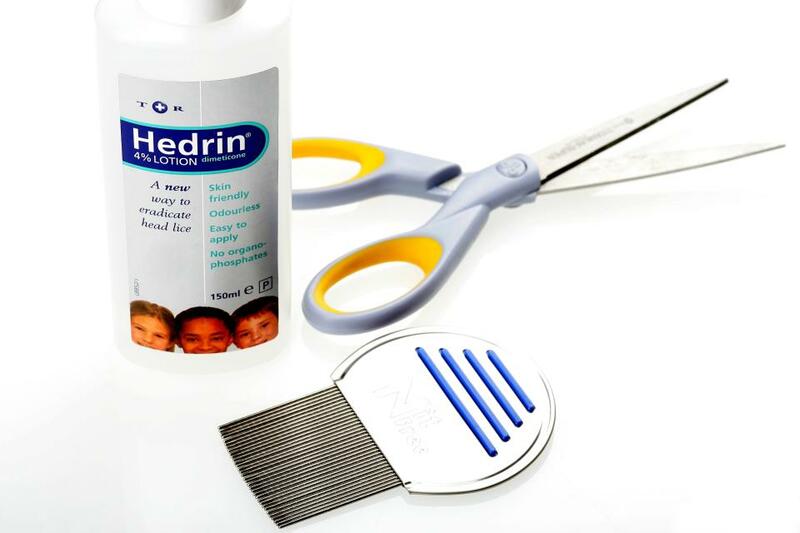 Top-selling brand Hedrin, caused eight children and adults seriously burned after using the product. Rival brands Full Marks and Nyda had another two caught fire. Lice shampoo caused horrific burn! 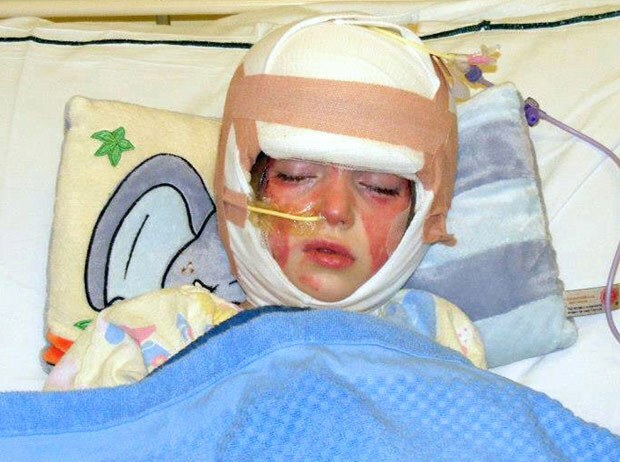 Little girl had horrific burns after she caught fire and burst into flames because of head lice shampoo. They didn’t know that blowing out a candle will change the life of little Jodie O’Donoghue that was left fighting for her life after her face and hair set on fire. During that time, her mom put Prioderm on her hair and her sister Jasmine who caught head lice from her friends. The flames spread from forehead to her hair, cheeks and ears that left a terrible injuries and scar after. Jodie’s mom said the she was just seconds away from burning her entire face. She would have lost her eyes and her whole face and his dad didn’t act much sooner. Luckily, Jodie’s dad douse her head under water. happened to her. It was awful.” said Nichola. 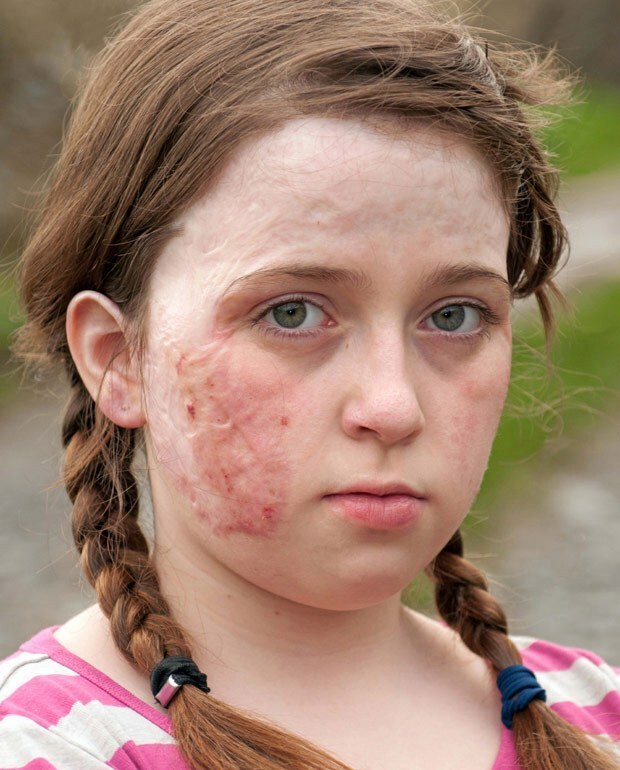 Jodie had undergone skin grafts on her cheeks and forehead and lucky that her ears recovered. 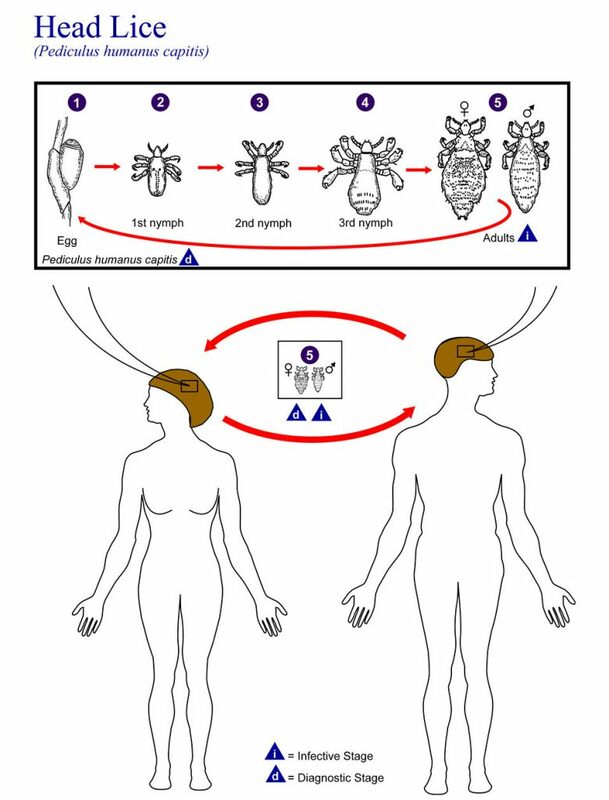 After reading the stories above, you might be afraid of treating the head lice of your kids. But don’t fret because you can actually avoid these incidents by using a homeopathic head lice treatment that is safe to use for kids. It is made from natural ingredients and absolutely no pyrethrin. All you have to do is mist the hair, wait for it to dry then comb using a special stainless steel lice comb to comb out dead lice and eggs. 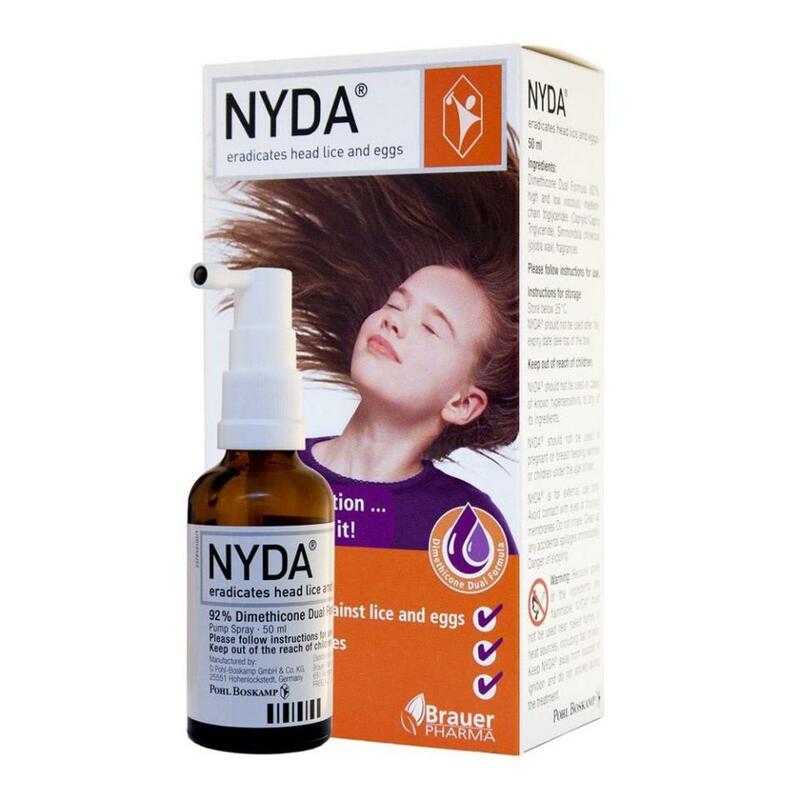 This head lice treatment is labeled by the EPA as Generally Regarded as Safe (GRAS) and is 100% effective, safe for humans, pets and environment.